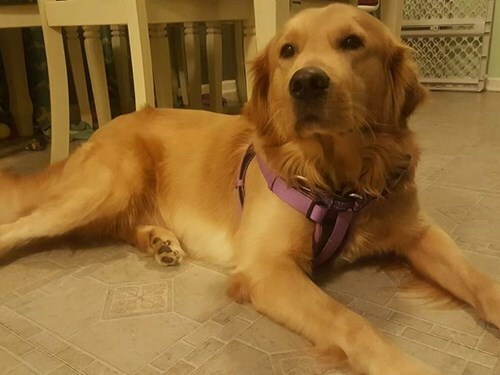 Thor is a Male golden retriever, he got out on 2/11 at 5pm. He is wearing a blue electric fence collar. He got out on main street in Greenwood across from the fire station or he was taken from my yard.